Have you ever wondered how an animated explainer video is made? How many professionals do you need? Or how much time does it take to make one? Well, wonder no more! Today you’ll learn the whole explainer video production process step by step, plus every tiny little secret! 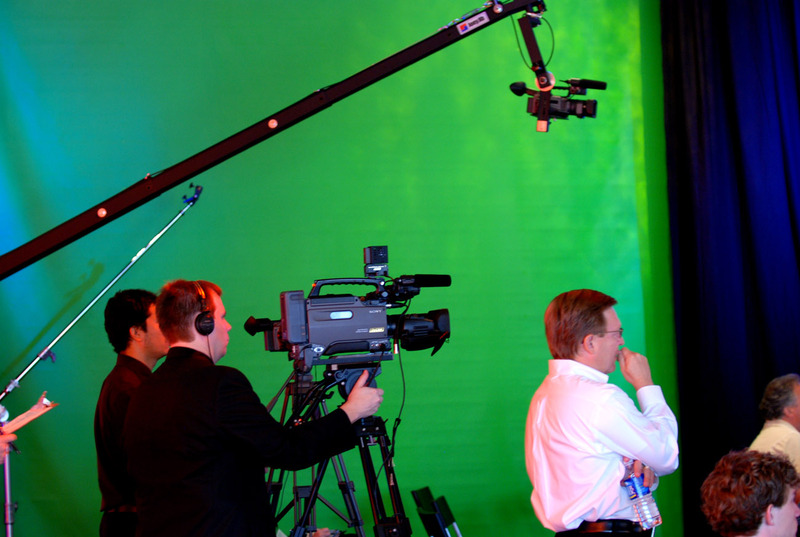 Cuts & Camera Productions is the best and most affordable full service video production company serving gurgaon . Our top of the line production equipment and editing suites are all in-house, and we do everything from steadicam shots to dynamic graphics work, all of which will elevate any video to the next level.